Compact cars like the 2017 Honda Civic and the 2017 Toyota Corolla are great at meeting drivers’ travel needs without stretching their car-buying budgets too thin. But in order to find the their ideal car, shoppers must carefully consider the specs of one model against the other. Use the comparison below to dive into the details and discover which of these models you would rather be driving. If you’re more impressed by the latest Civic, head to VIP Honda in North Plainfield to tour the extensive inventory. 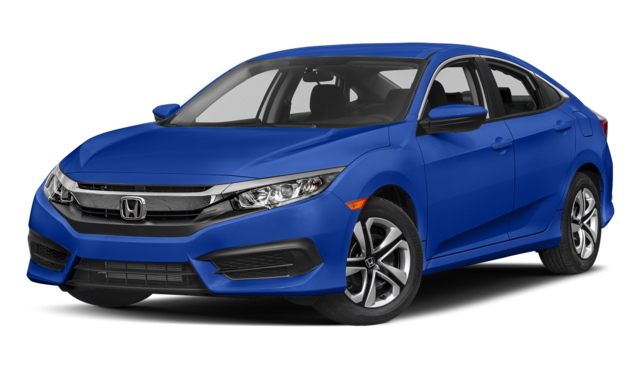 The 2017 Civic is powered by a 2.0L four-cylinder engine that puts out 158 hp and 138 lb-ft of torque while getting up to 40 mpg city and 28 mpg highway. * If you would like more power than that, a turbocharged 1.5L four-cylinder is also available that elevates the ratings to 174 hp and 167 lb-ft of torque. 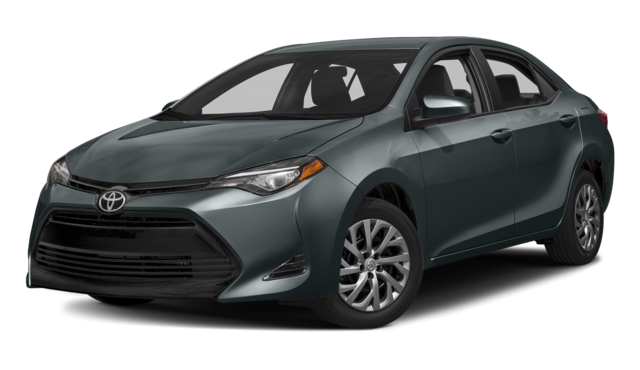 The 2017 Corolla comes standard with a 1.8L four-cylinder that generates 132 hp and 128 lb-ft of torque, yet gets just 28 mpg city and 36 mpg highway. A stronger engine is available, but it still falls short of the Civic. Just because you want a compact car does not mean you want to feel cramped or limited. The Honda Civic lets you carry a lot of cargo around Union thanks to a spacious trunk that can hold 15.1 cubic-feet of cargo. The Toyota Corolla, on the other hand, is quite limited by comparison with a trunk that measures only 13.0 cubic-feet. These cars have an almost identical base price, but the Civic puts more features at your disposal when you’re traveling through Edison. The LX trim comes with automatic headlights for comprehensive safety and automatic climate controls for optimal cabin comfort. Higher-level trims are also available with Android Auto and Apple CarPlay so that you can integrate your favorite apps with the car’s infotainment system. The Corolla comes standard with regular headlights and climate controls, but app integration is not available at any trim level. Ready to see what the 2017 Civic has to offer? We invite you to tour and test drive this sedan at our dealership in North Plainfield. If you decide you want to drive home in a new Civic, our financing team can make approval fast and easy. And if you are still interested in a Toyota vehicle, take a look at our accessibly-priced used Toyota inventory. Please contact us at any time if you have questions. *28 city / 40 highway / 32 combined mpg rating for LX model with 6-speed manual transmission. 31 city / 40 highway / 34 combined mpg rating for LX & EX CVT models. 31 city / 42 highway / 35 combined mpg rating for EX-T model with 6-speed manual transmission. 32 city / 42 highway / 36 combined mpg rating for EX-T, EX-L and Touring CVT models. Based on 2017 EPA mileage ratings. Use for comparison purposes only. Your mileage will vary depending on how you drive and maintain your vehicle, driving conditions and other factors.